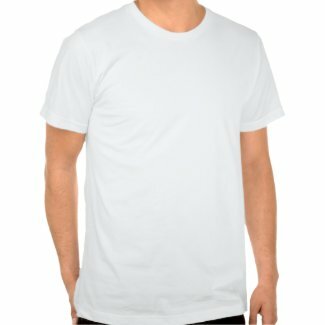 What do I wear for an awareness walk, run or race event? 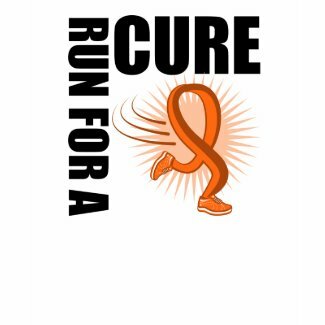 Are you running/walking/racing for your favorite cancer or disease cause? 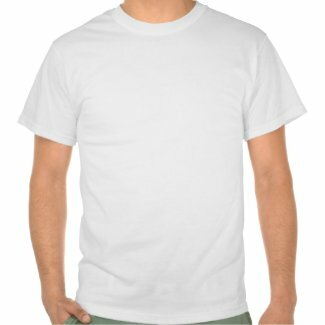 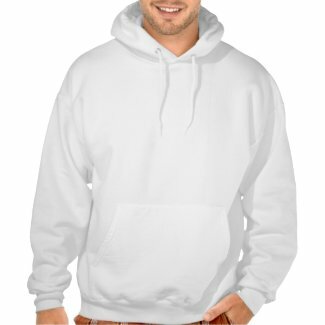 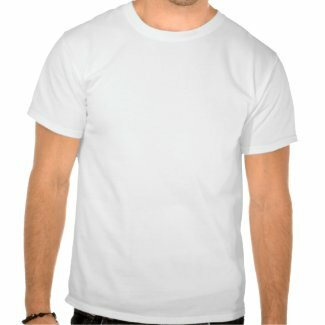 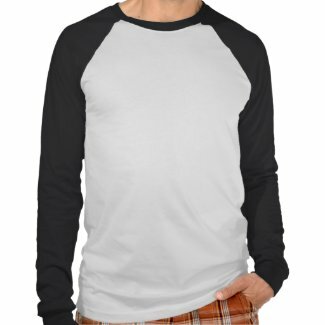 GiftsForAwareness.com specializes in a variety of apparel to wear for your cancer or disease charity and awareness walks, runs, and race events and practices. 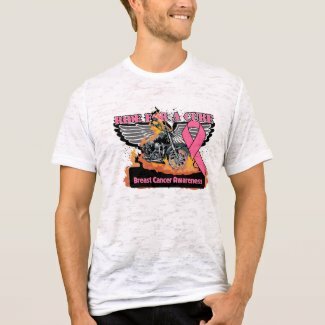 Whether you walk, run, race, bike or cycle for a cure, our shops feature great designs on apparel to motivate participants to be active in their cause. 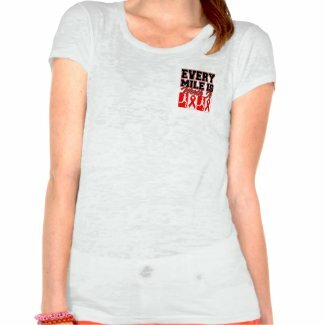 Gear up with our awareness apparel for your cancer, disease or health fundraising event with our featured apparel and get moving for your cause.